Are you looking for a beautiful and perfect costume for your birthday, wedding, reception, engagement, office party or any other special event? 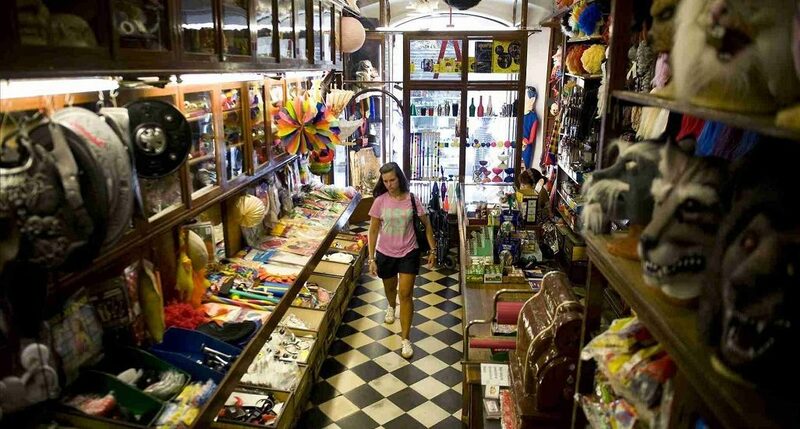 If you are looking for the popular costume stores in San Francisco, then you can find out many extensive collections of shops available with the extraordinary varieties of costumes. The costumes San Francisco are really great to wear while attending any party or event because of their quality and look. Whether you are willing to buy the costumes, party wears, accessories or any other related things, the following are definitely the best places to buy in San Francisco. Costumes on Haight – You can find a variety of costumes on haight because there are a lot of costume stores available with a wide range of collections. 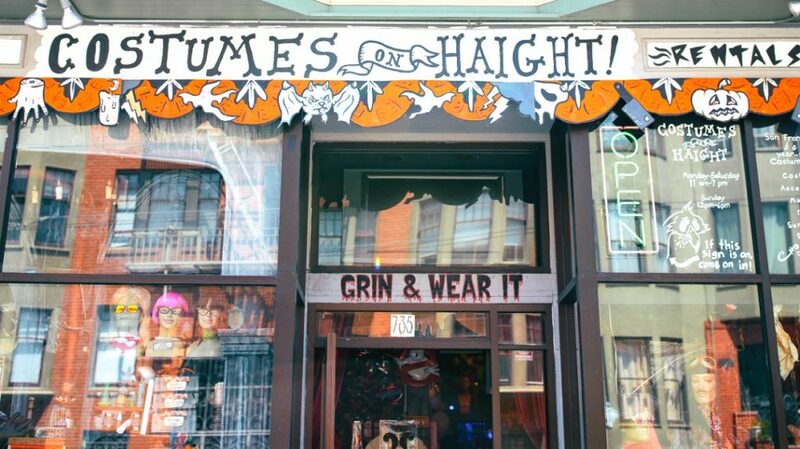 All the top picks and the latest trendy costumes can be found here at the Haight shops. At the same time, there is both the buying and renting options for any type of costumes offered by the different costume shops on Haight. Fantasy clothing company – It is one of the best choices of the costume shops in San Francisco and it offers both the rentals and sales service for any costume you desire. The different types of the costumes found at this store usually range from belly dancers to the dragons and great Gatsby. C.T. Costume Rentals – A.C.T. is also known as the American Conservatory Theater that is the local theatre company providing the rental costumes for the several production companies. Piedmont Boutique – It is one of the favorite places to search for a variety of costumes and masquerade masks for all your needs. This shop actually doesn’t offer the full set of costumes but instead it offers the colourful variety of tops, pants and also accessories for you to personalize your costume by your own. Fantastico – It is definitely a very nice costume shop to purchase the San Francisco Christmas costumes and several other varieties as per your needs. They offer both the pieces and sets of costumes according to the individual needs of the customers. 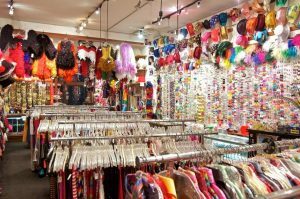 Whether you are searching out any type of costume, you have to try all these top 5 costume stores in San Francisco and pick a right costume for you.